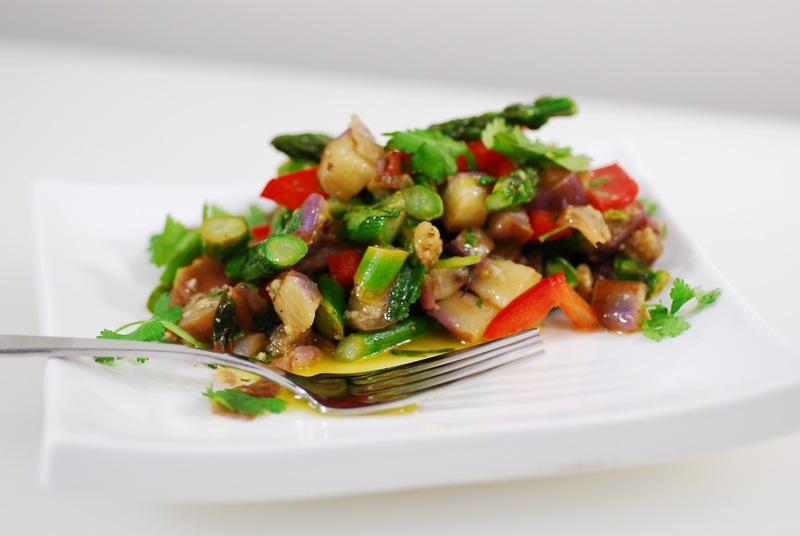 Here is a fresh and delicious bruschetta with a difference; warm, sauteed Japanese eggplant is combined with Cilantro, asparagus, red bell pepper, and lemon/garlic dressing. It is great either on bread, as bruschetta, or separately, as a warm salad. 2. Steam the asparagus until just tender, slice into 1/2" pieces and set aside. Add olive oil, salt, pepper, and ginger/citrus spice. Pulse until emulsified. 4. 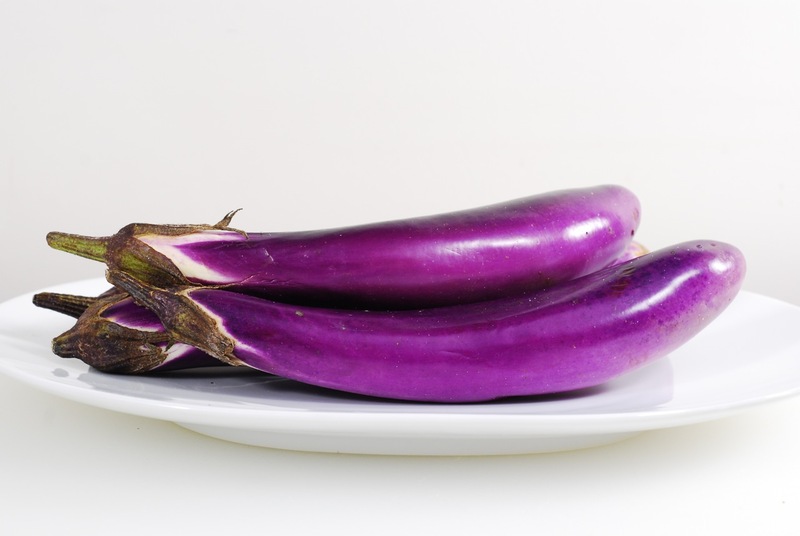 Saute eggplant in the olive oil over medium high heat. Cook, turning to cook evenly, until tender (around 3 minutes). Remove the pan from the heat. 6. Serve immediately! 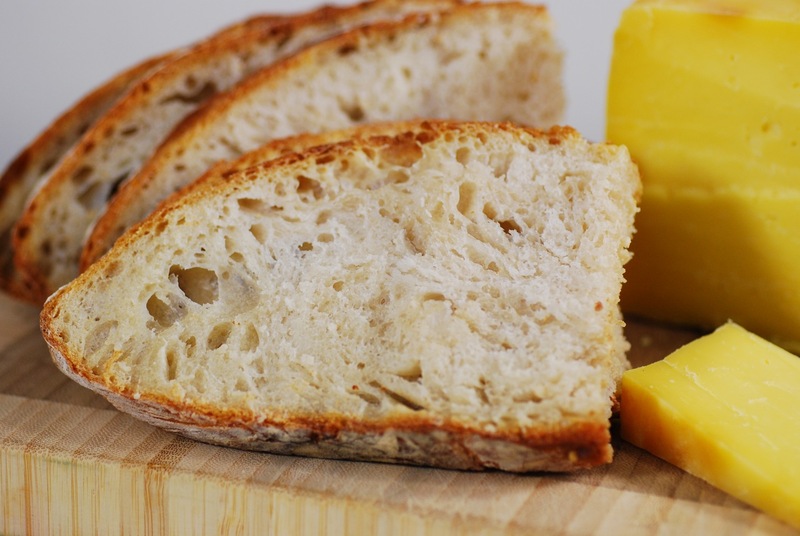 Serve with a fresh rustic Boule, or other hearty bread, and plenty of Vermont Cheddar cheese. 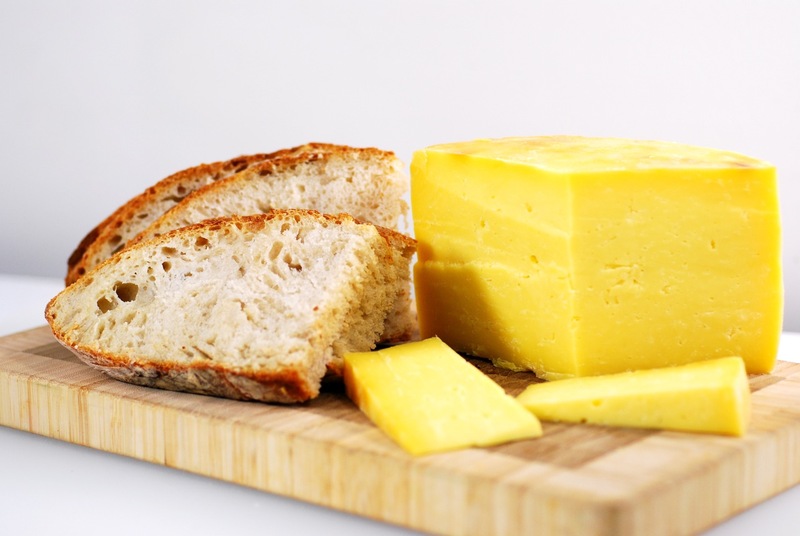 As bruschetta, melt cheddar and pour on warm bread, then top with bruschetta. 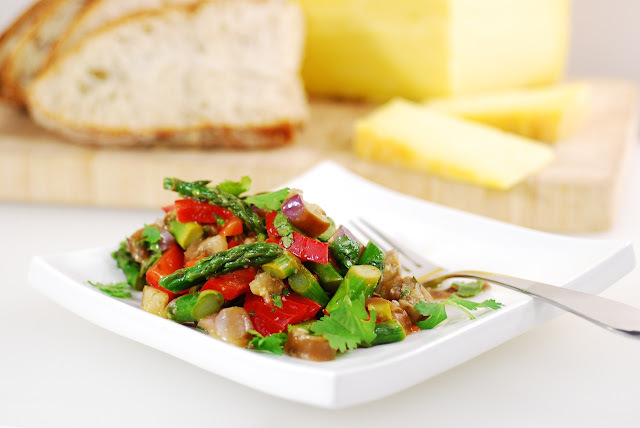 As a warm salad, serve with cheese and bread. Accompany with a good Chardonnay.